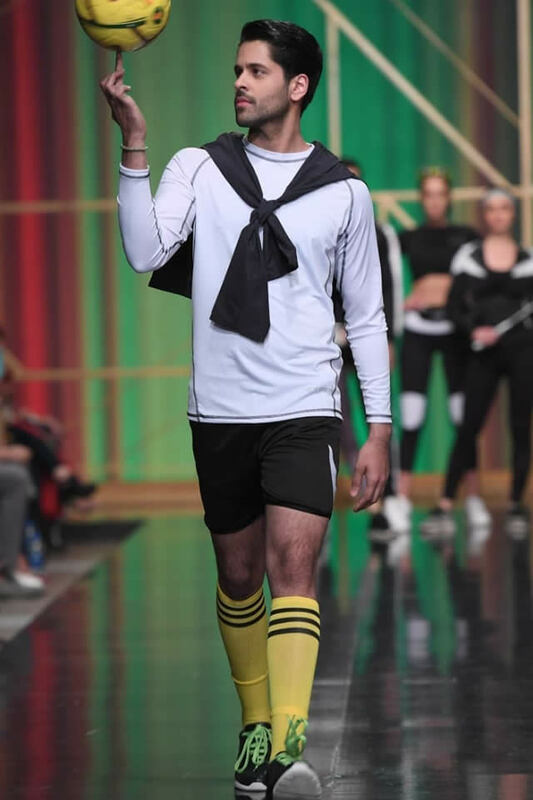 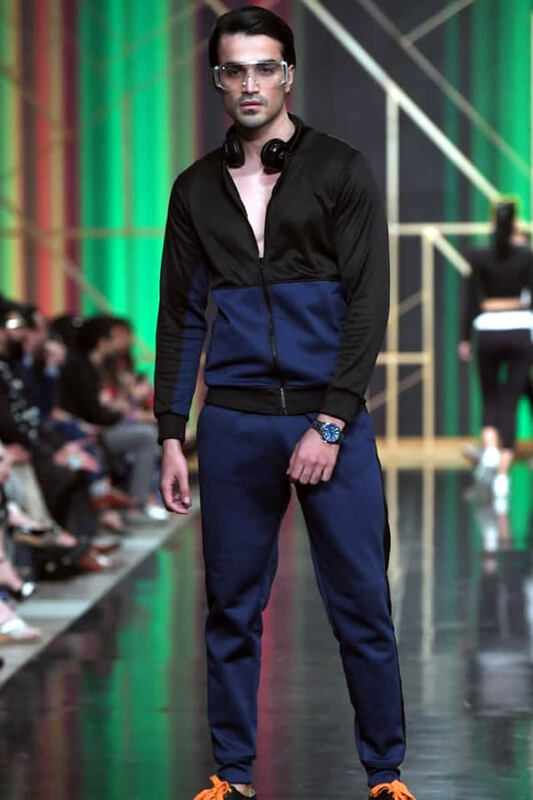 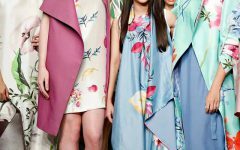 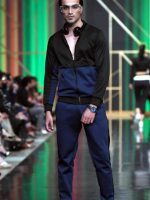 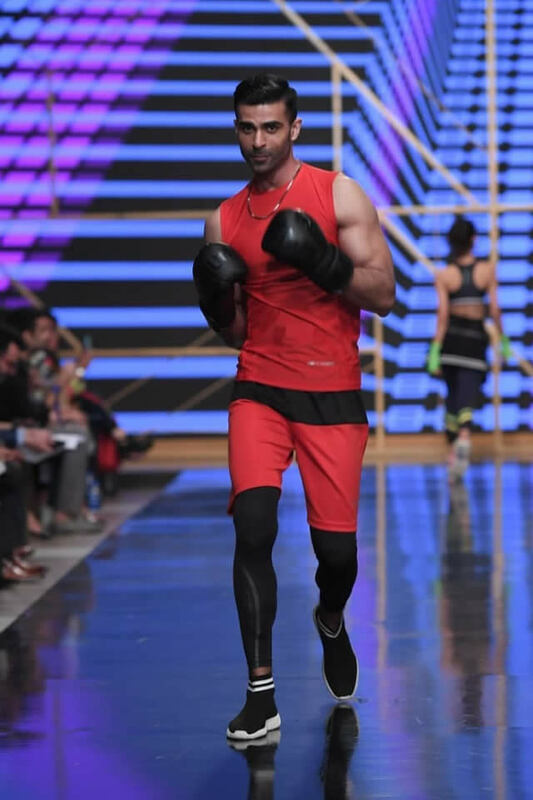 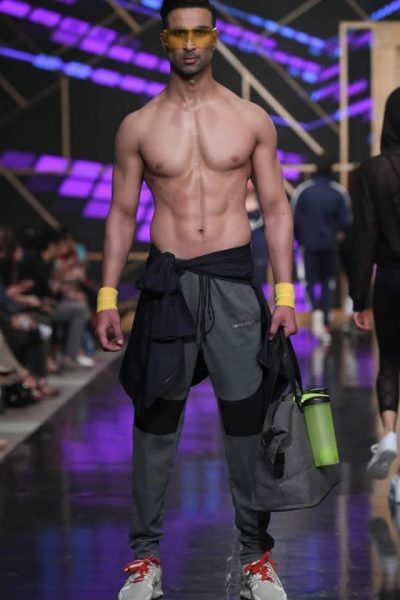 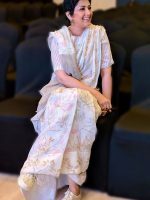 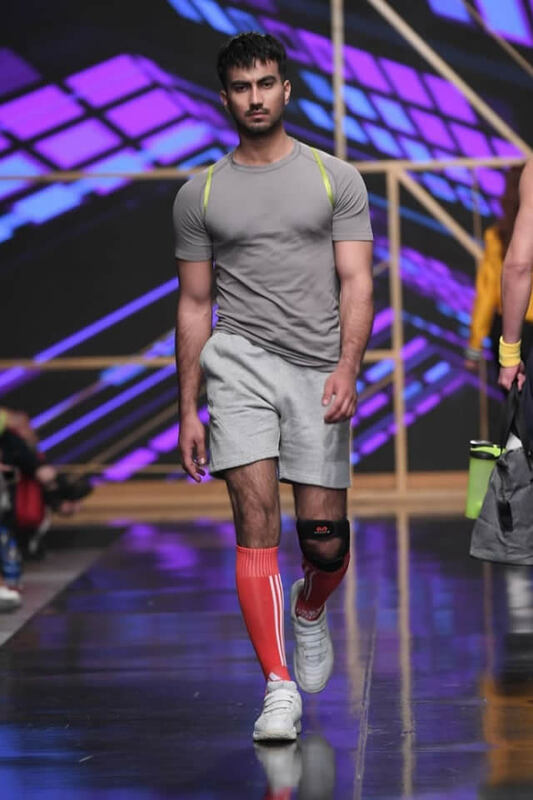 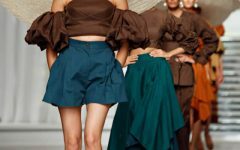 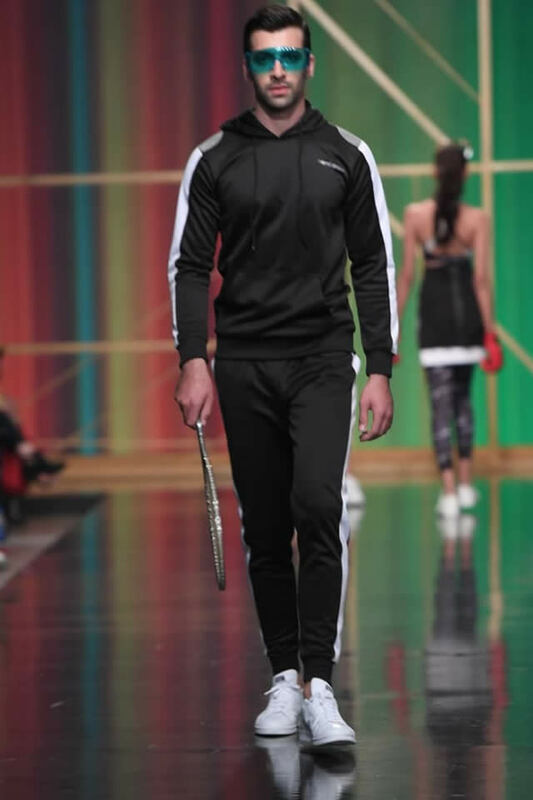 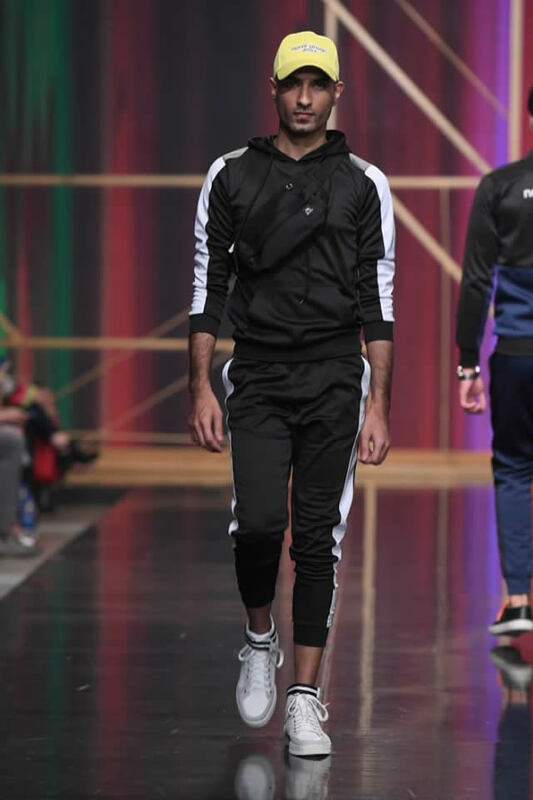 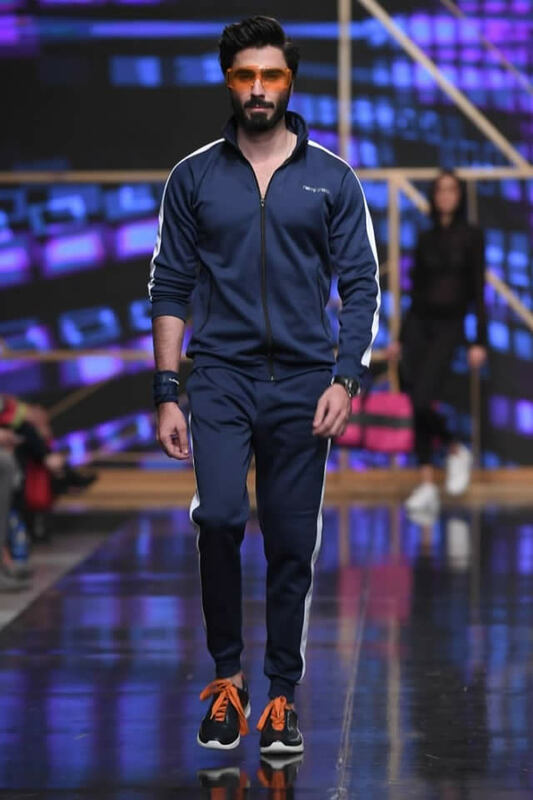 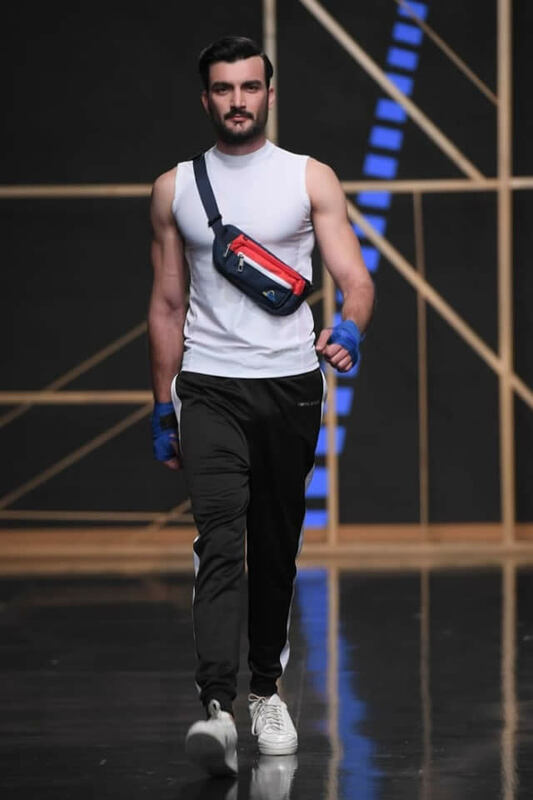 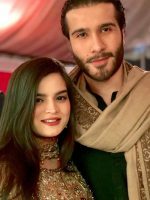 Famous Pakistani fashion designer Nomi Ansari showcased his latest sportswear collection at PFDC Sunsilk Fashion Week 2019 in Lahore. 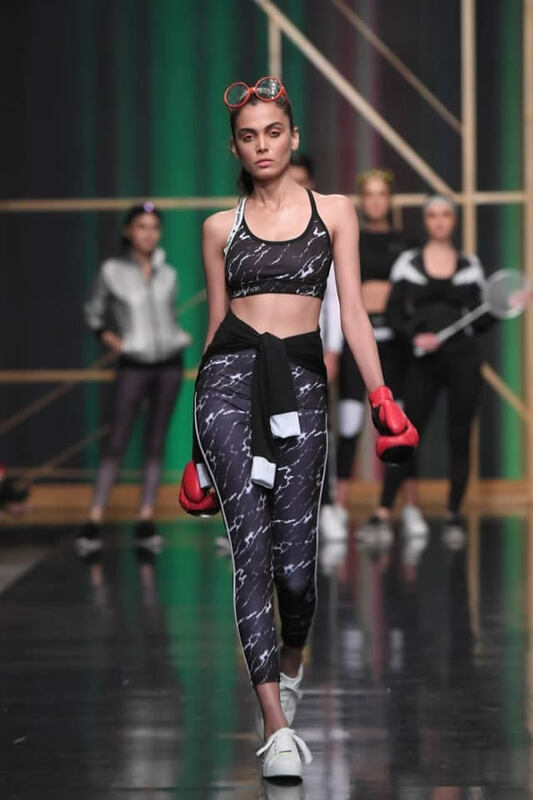 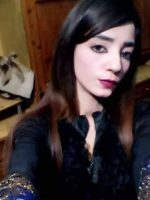 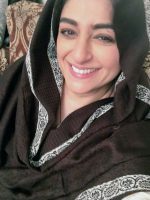 Fashion powerhouse Nomi Ansari joins forces with Pakistan’s leading online sportswear brand, Tuhura Athletics, to debut a luxury activewear collection at PFDC 2019. 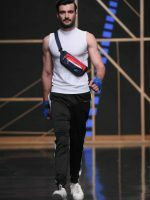 The limited-edition capsule, inspired by the designer’s active on-the-go lifestyle and retro style, features a variety of silhouettes and colors. 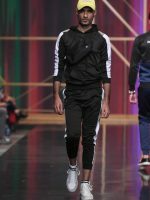 The collection ranges from head-to-toe animal prints, full monochromatic studio-to-street styles, fierce neon sets and must-have metallic windbreakers.